John Norquist, CEO of the Congress for the New Urbanism and author of The Wealth of Cities, will be in Albany on Wednesday, May 23 as a Visiting Speaker at the annual meeting of the Albany Roundtable. We just learned that the meeting has been submitted for 2 CM (Certification Maintenance) Credits. 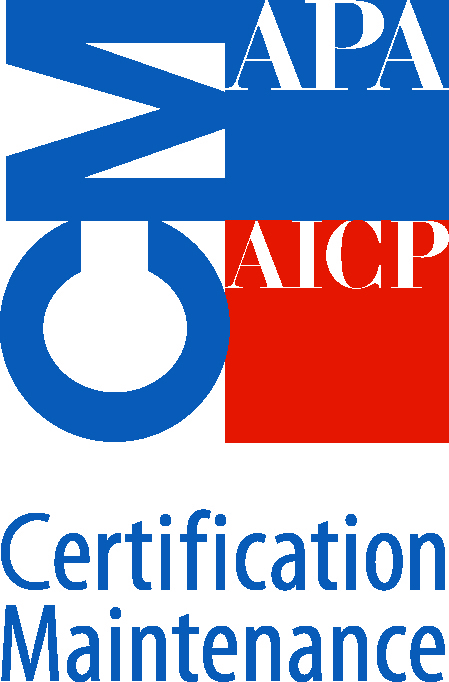 The APA/AICP Certification Maintenance program helps planners gain the knowledge and skills they need to remain current in the practice of planning. The event will be held from 6:00 – 8:00 p.m. at the University Club of Albany, 141 Washington Avenue at Dove Street. The $35 ticket includes a reception with open bar and light fare, followed by a presentation and Q&A with John Norquist. Please call the University Club at 518-463-1151 to make your reservation.